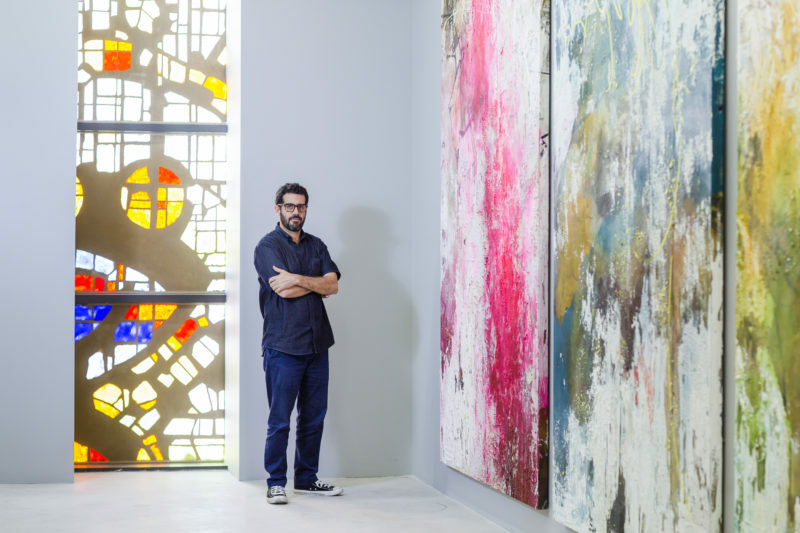 Miami-born José Parlá’s new work for the Rolls-Royce Art Programme was unveiled at the iconic Jewel Box at the National YoungArts Foundation Miami. 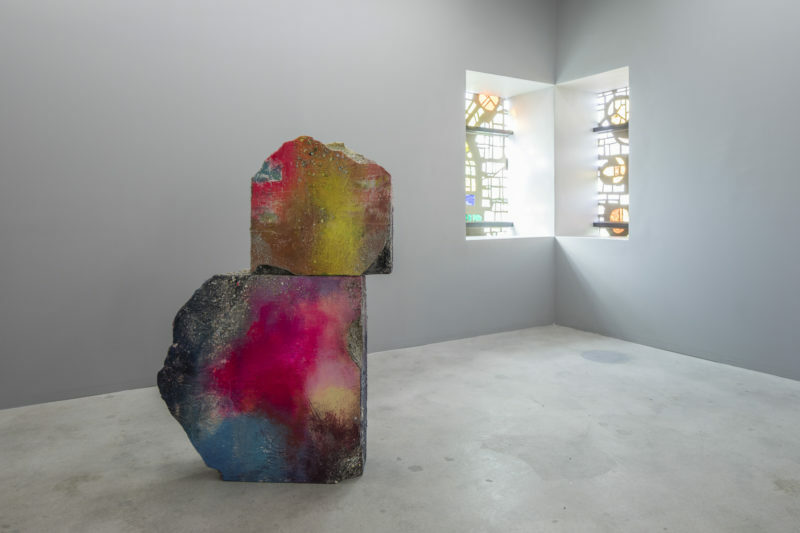 The exhibition entitled ‘Roots’ was commissioned as part of the Rolls-Royce Art Programme in partnership with the Savannah College of Art and Design (SCAD) and is curated by Laurie Ann Farrell. 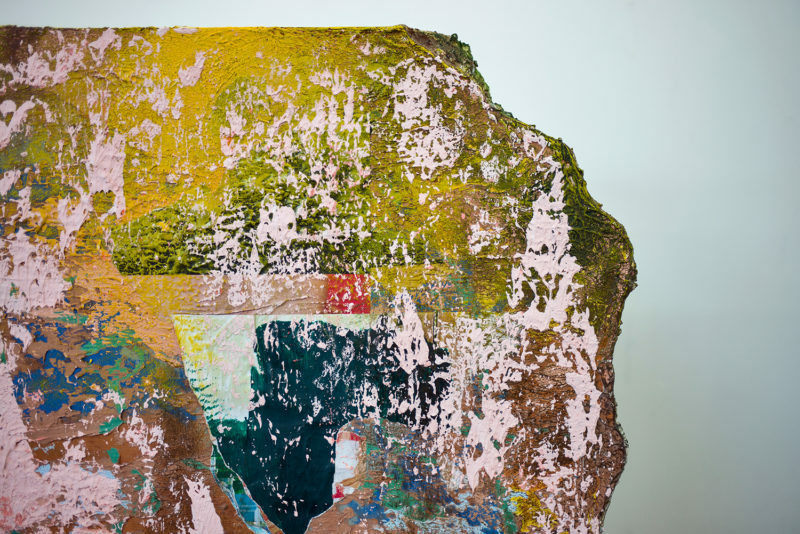 Through Parlá’s own work of abstraction and calligraphy, the artist composed layers of paint evoking the histories of urban environments. 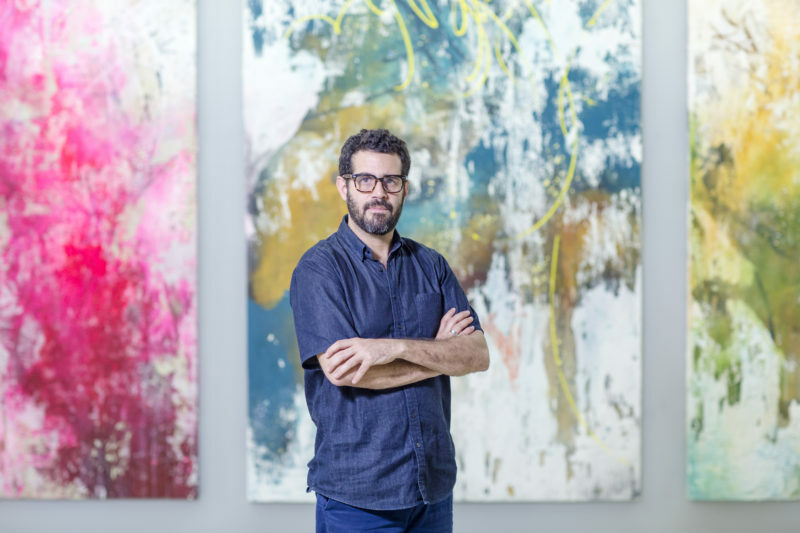 José Parlá is a documentarian of city life. 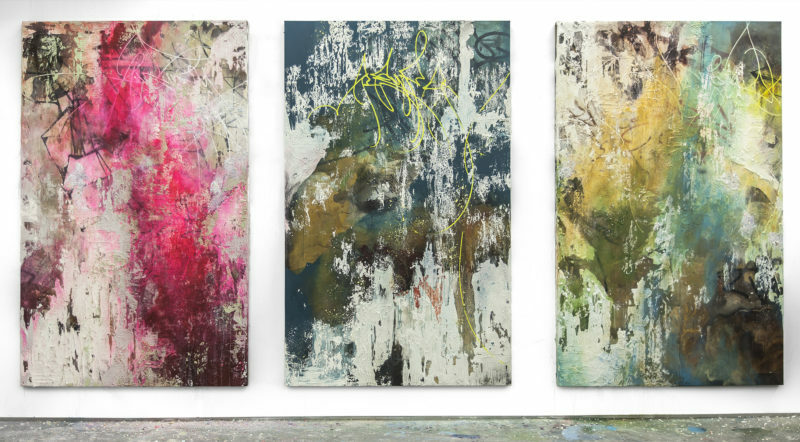 His paintings reflect the accumulated memories and experiences using the backdrop of world cities. Parlá practice originated in graffiti ‘s experimental and collaborative approaches during the 80’s. 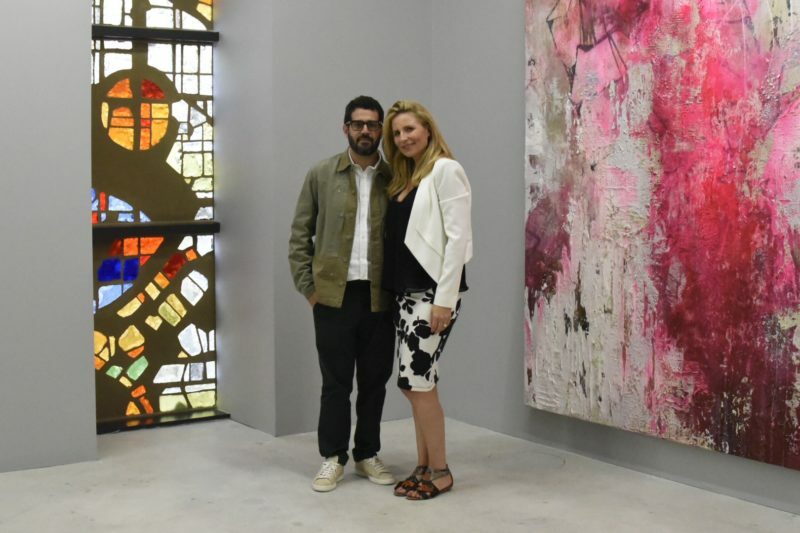 of the Rolls-Royce Art Programme in 2016. Rolls-Royce recently celebrated a successful launch of Sudarshan Shetty’s commission for the Art Programme in November 2016 in Mumbai. which transcend the world of conveyance to become works of art themselves. Their starting point is a moment of artistic inspiration which executed at the hands of the world’s most revered craftspeople using only the very finest materials.